Every day, millions of useless spam pages are created and sites are compromised with malware and phish attacks. This leaves internet searchers vulnerable to these targeted web attacks. We fight malware, spam and phishing through a combination of computer algorithms and real-time cloud anti-virus, anti-spam and anti-phish analysis technology. When you search on Enginuity for the most socially relevant information you will also see a security shield next to each result. 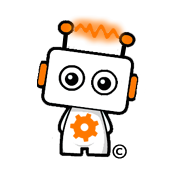 This provides you easy security insights into search result links. 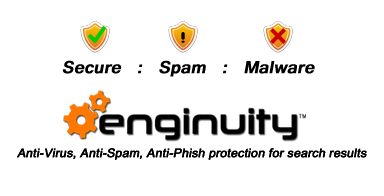 Helping to protect you from malicious and spam content that could otherwise compromise your system or potentially your organization. 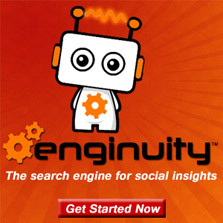 Enginuity’s secure search gives you the ability to decipher if the content you want to share with your colleagues, followers and friends is secure for them as well to view.